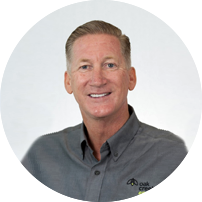 Ron Grey is the Executive Vice President and has been involved with the company since its early days. He has over 30 years of Energy and Infrastructure Construction experience and has helmed several enterprises constructing numerous high-profile projects. His drive and can-do approach has a positive impact on making even the most challenging projects happen as expected. © Copyright 2018 Oak Creek Energy. Our custom, full-service program offerings, coupled with years of industry knowledge and experience, makes Relocation Coordinates International (RCI) an ideal resource. If you would like to speak with one of our relocation specialists for a global mobility consultation or you have interest in our relocation services, please fill out the form below and let us know how we can help.